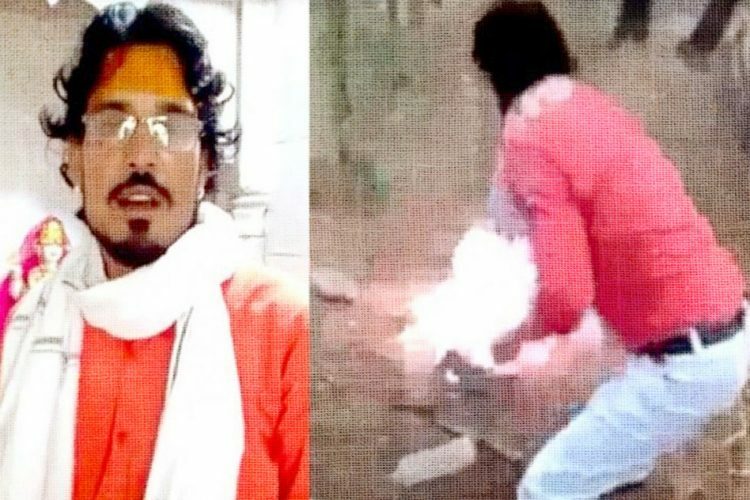 Rajsamand of Rajasthan witnessed a chilling murder on the lines of Hindutva ideology, in a viral video which was circulated on Whatsapp. 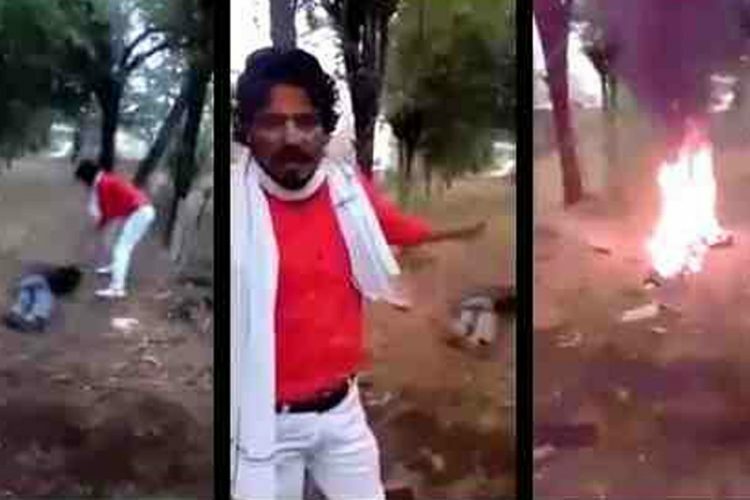 In the video, it can be seen that the man hacks another man who is reportedly a Muslim labourer from West Bengal, and then sets him on fire. He does all this while ranting about how he is saving a woman from “Love Jihad”. 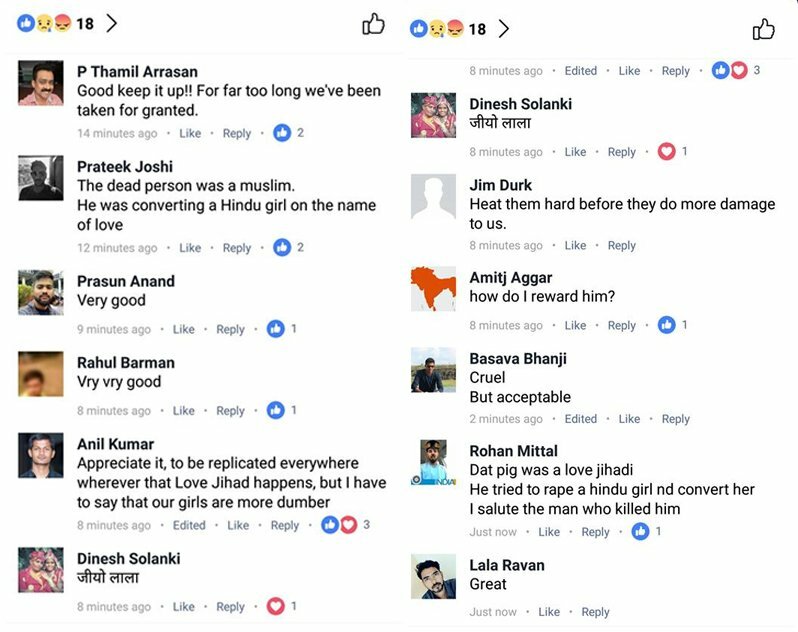 In a social media post, the suspect said it was a “warning” to those who commit ‘love jihad’. 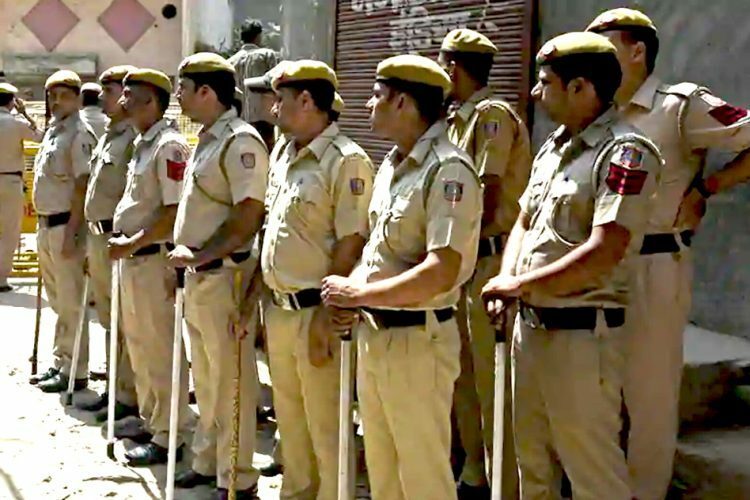 Internet services have been stopped in Rajsamand to stop the two viral videos from circulating. The videos were posted by the accused. He also posted two other videos, one where he is in a temple and taking responsibility of the murder and another one is of he sitting near to a saffron flag and is giving a speech on ‘love jihad’ and ‘Islamic jihad’. State Home Minister Gulab Chand Kataria says that the accused, who has been identified as Shambhu Lal Regar has been arrested. 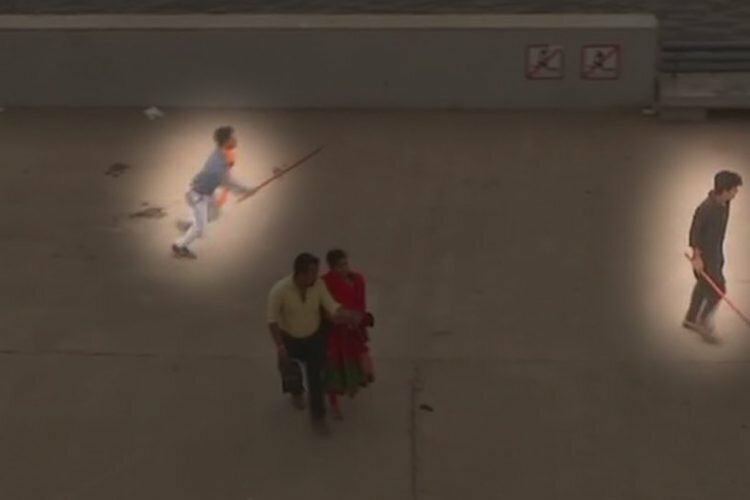 The Police suggest that the video has been made by a third person. 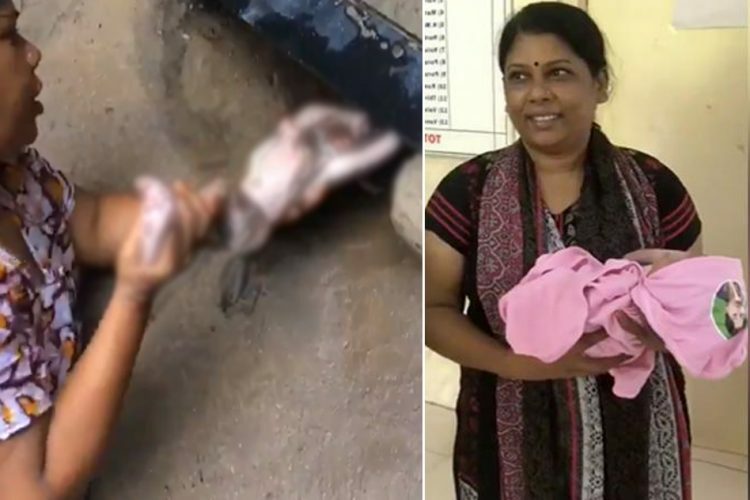 The police found a half burnt body on the roads of Rajsamand early morning and suspect that the body might of the victim, 48-year-old Mohammed Afrazul, a labourer from West Bengal’s Malda and who was living in Rajasthan for the last 12 years. The video shows Shambhu Lal, leading Afrazul somewhere. Then all of a sudden he flung his axe from behind, repeatedly hacking Afrazul. Loud wails and screams can be heard and that is where the video becomes impossible to watch. Then the deranged Shambu goes on a rant about how by killing Afrazul, he is saving a woman from “Love Jihad”, while he burns the body. All of this has been filmed by someone else as claimed by the police. 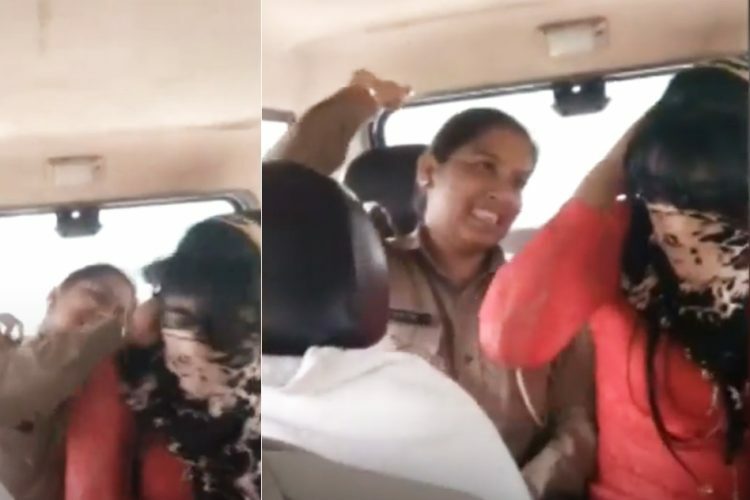 The accused circulated the video on Whatsapp. *The video is disturbing to the core. We are still putting it out there for people to understand the magnitude of the problem. Viewer discretion is advisable. 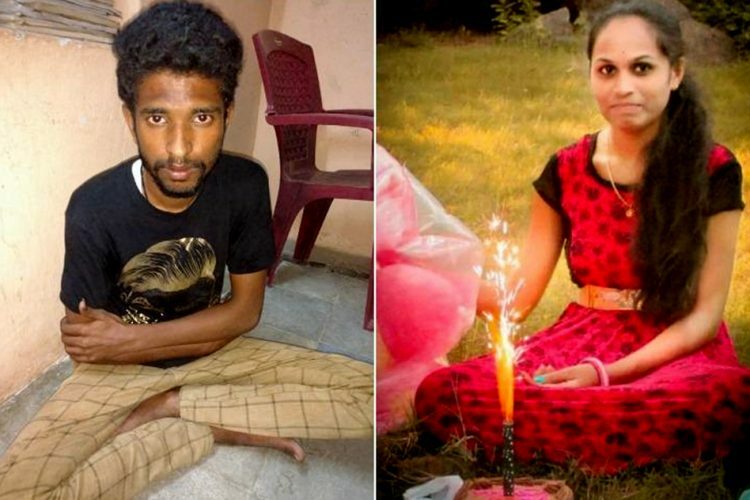 The hatred towards a Hindu girl marrying or even falling in love with a Muslim boy was propagated as a political agenda has now taken a violent turn. There was no fear of law in the mind of the accused because this hatred has overpowered his senses. He has just not turned into a murderer, there are many people who are appreciating his efforts.